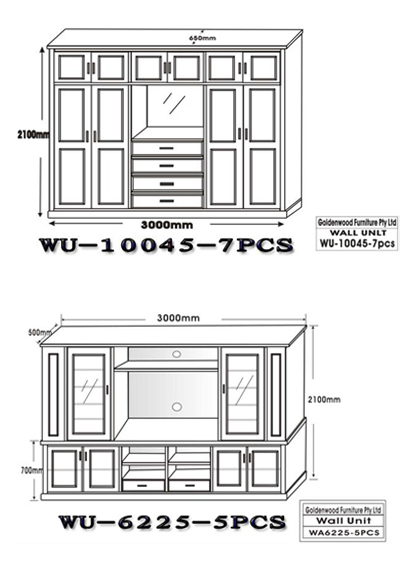 We can design furniture to suit your individual requirements. This could mean, changing the scale and density of standard products, to make them suitable for you. 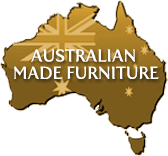 We invite you to contact us to discuss your custom furniture needs. We will explain to you how the design process works and provide you with a complimentary consultation. Contact us today by filling out this form to learn more about how we can help bring your designs to reality.